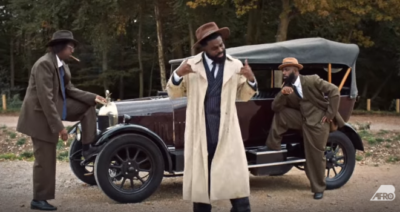 Afro B releases the official music video to his last release “Shaku Shaku“. The UK Based Ivorian Sensation comes through with the visuals to “Shaku Shaku” which is a follow up single to his highly successful tune, Drogba. Afro B teamed up with UK based production trio of Team Salut. The video was directed by George Guise and co-directed by Craig Capone for Visionnaire Pictures.